IPL has a number of big hitters and hence there are a lot of big overs as well that go for a lot of runs. In the list of the most expensive overs this season, Dwayne Bravo and Tim Southee top this list with 29 runs in one over each. Hardik Pandya and Pollard played a big role in hitting Bravo's last over for 29 runs in Mumbai that helped them win the game. 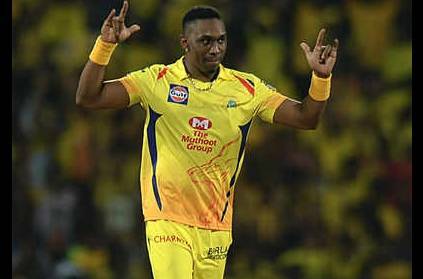 Andre Russell took on Tim Southee at Bengaluru to pull off a cracking win for the KKR. Following these two, Alzaari Joseph was hit for 28 runs by Jos Buttler in Mumbai and Unadkat was hit for 28 runs by MS Dhoni at Chennai. One common thing amongst all these instances is that the teams that have got these big overs have won the game. This shows that in a T20 game, one over can change the result of the game. This page contains news relating to various facts and events. The views are generally about current affiars and general topics in diversified areas such as political, international, national, and regional issues, sports, health, travel, lifestyle, technology and business. People having similar interets on the above topics will find this page useful. Most Expensive overs in this years IPL so far | Sports News.